Beats 2, 3, 4, and 5 may be in the works. While Lowe doesn’t provide more details, it’s one of the few things he addresses directly in an interview during which he sidesteps plenty of other questions — suggesting it’s something that Apple’s happy to be talked about to some extent. This isn’t the first time that additional Beats stations have been discussed, hopefully offering a range of other music genres to augment the heavily hip hop-focused Beats 1. A couple of years ago, a report noted that Apple has licenses for up to five additional stations like Beats 1, while it’s also registered websites for Beats 2, 3, 4, and 5. 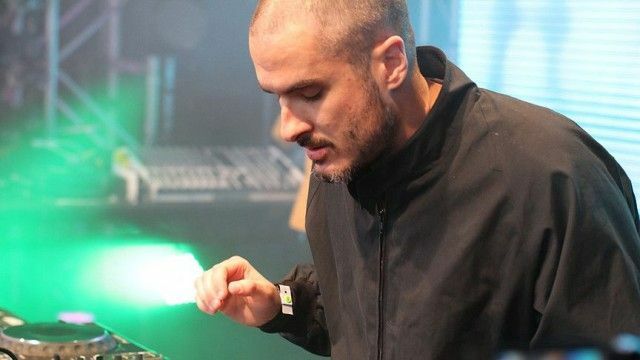 Aside from the additional Beats stations comment, Zane Lowe’s interview doesn’t give too much away. Having previously misspoken by suggesting that Apple doesn’t need Beats 1 during an interview, he’s careful not to make any major faux pas. With that said, he does make one interesting comment about Apple’s changing strategy for Apple Music, evolving away from it having a “radio model” as its basis — presumably in favor of opening up new services like exclusive video content. You can read Lowe’s whole interview here. Do you still listen to Beats 1? What would you like to see from additional Beats radio stations? Leave your comments below.